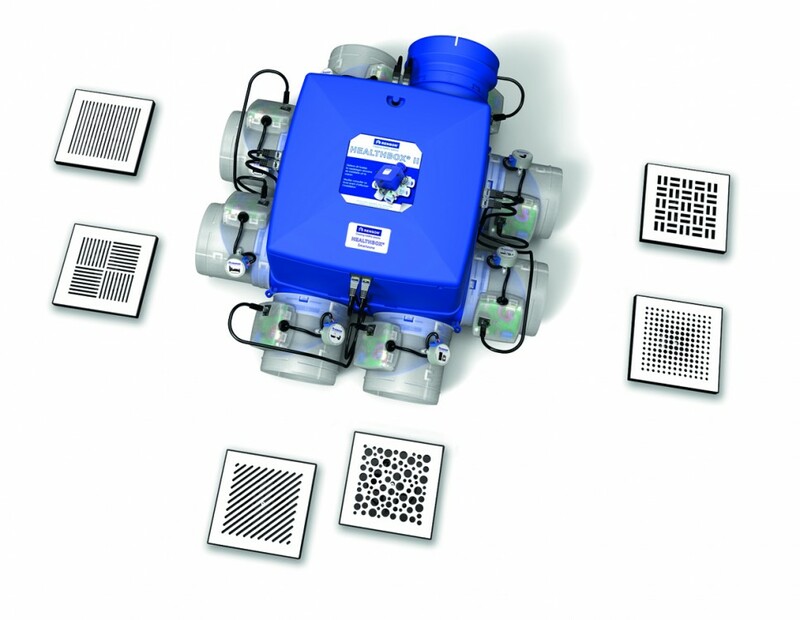 For several years, Renson has been developing very successful ventilation systems. Its demand-controlled ventilation system with the Healthbox® ensures the house is optimally ventilated, according to the resident’s activities. 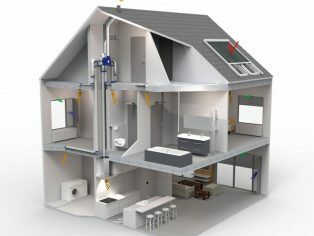 This ventilation system really can help homes reduce their energy consumption whilst creating a healthy indoor environment. 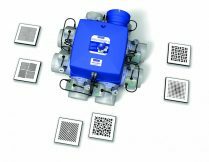 Renson’s demand-controlled ventilation system combines the constant supply of fresh air through self-regulating vents and the extraction on-demand of polluted air thanks to the central extraction unit Healthbox®. Dynamic sensors measure the extraction air 24 hours a day on CO2 or humidity and/or VOCs and adapt the ventilation level to the needs of the residents in an intelligent way. In this way, the system makes a healthy indoor environment possible. Operate without errors The Healthbox® is installed in an unused corner in the attic or in a technical room. 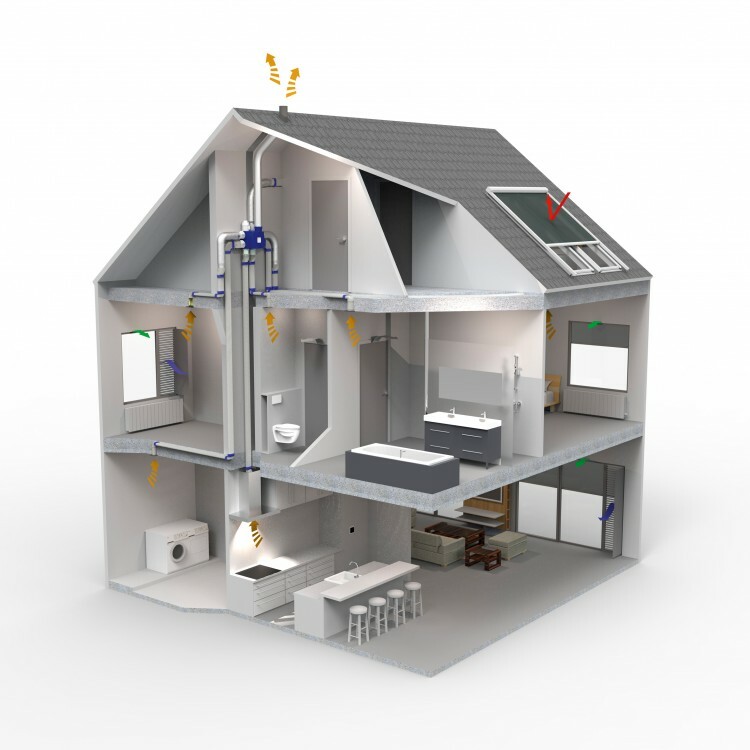 In the kitchen, bathroom, toilet or any other room where the polluted air is extracted, the user only sees an aluminium design vent. The fan is calibrated fully automatically and regulates itself so as to achieve the exact extraction capacity for each room. This avoids the risk of adjustment errors, thereby ensuring a properly working ventilation system with a proper flow rate in each room. This automatic calibration also leads to significant time savings, as installation takes only a couple of minutes.